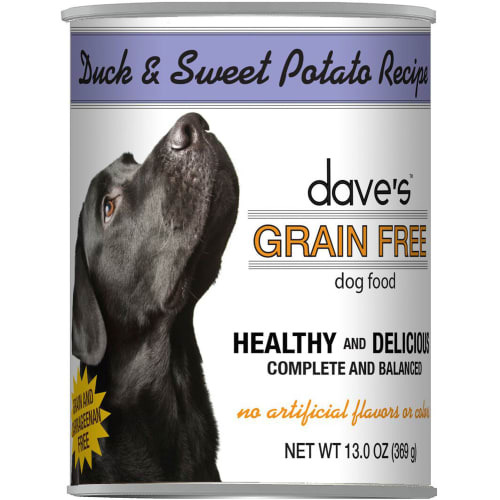 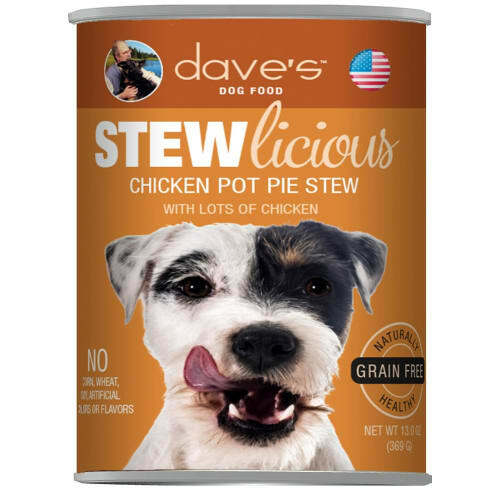 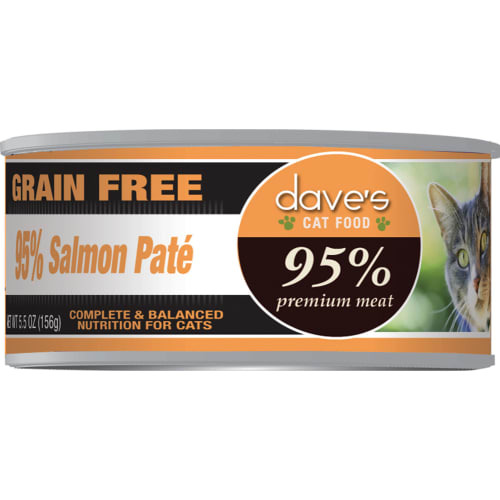 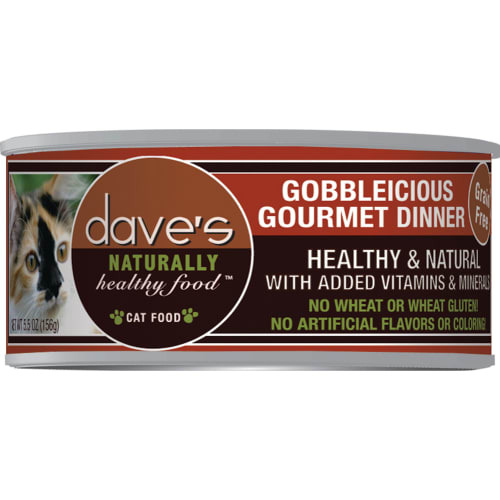 At Dave's Pet Food, the goal was simple: a really great food – nutritious and delicious! 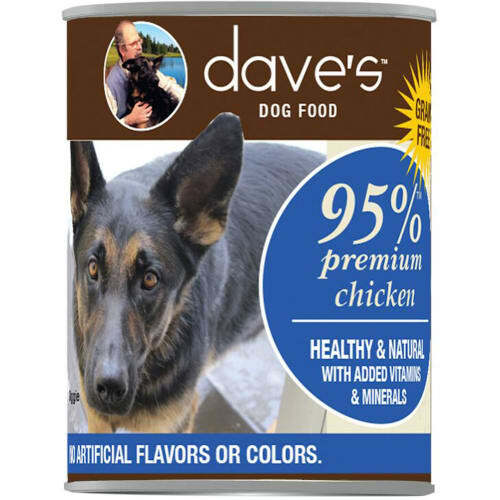 – at a reasonable price. 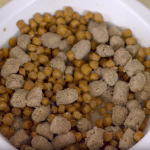 Now, I’m a sales guy, not a scientist. 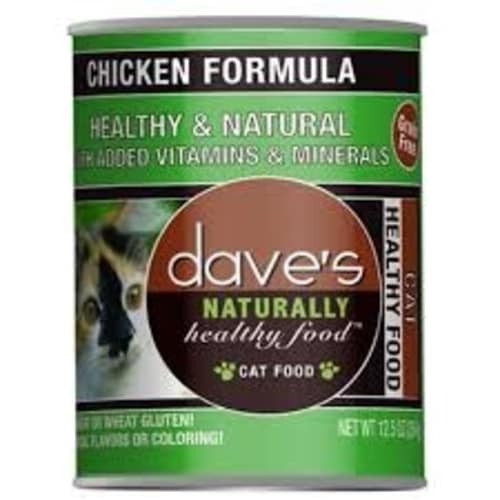 So I brought in some help. 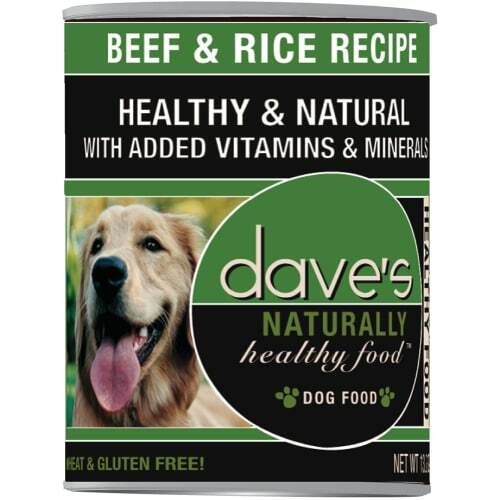 A world famous nutritionist created my first formula and was even kind enough to hook me up with a great manufacturer. 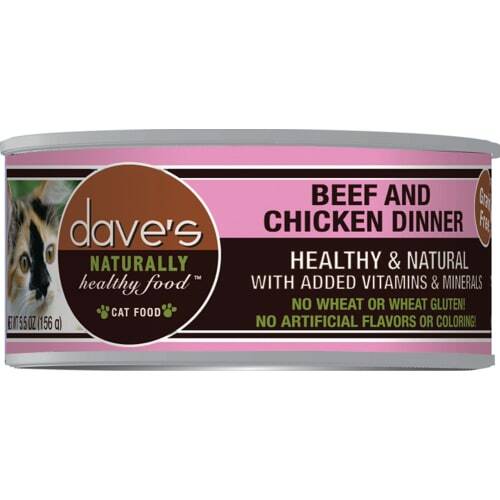 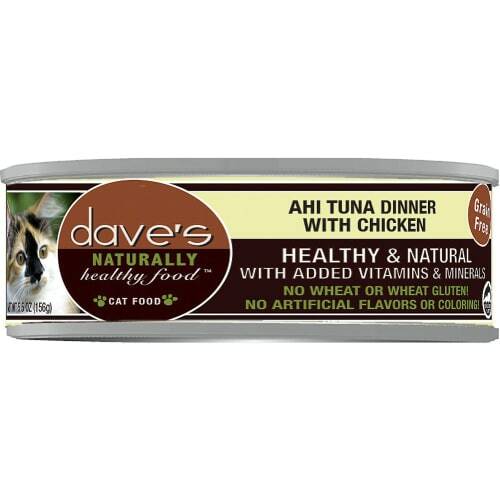 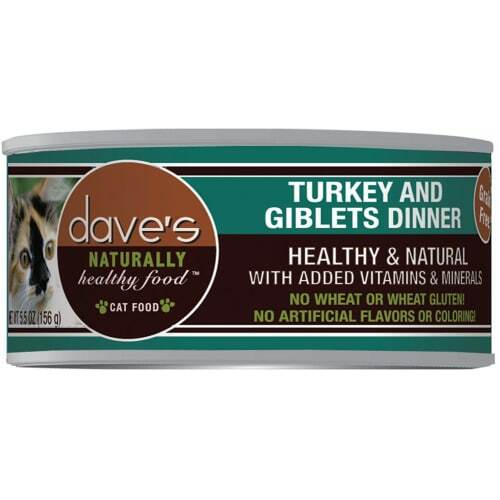 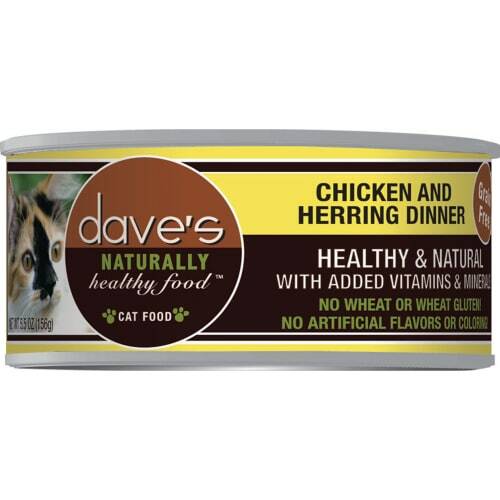 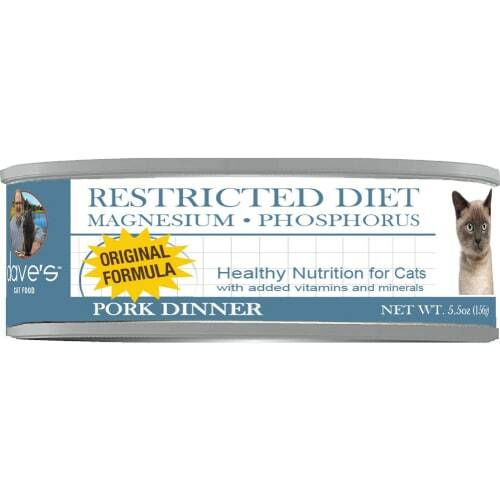 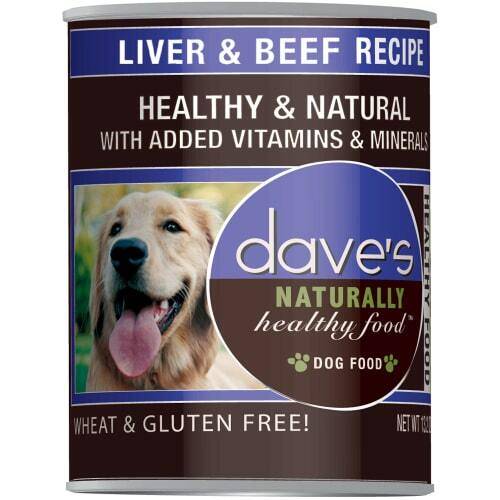 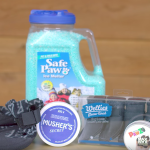 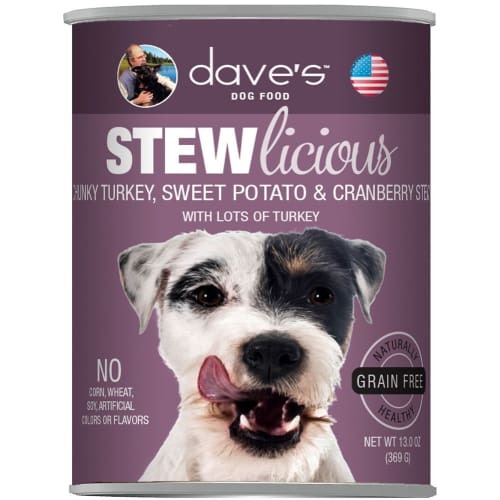 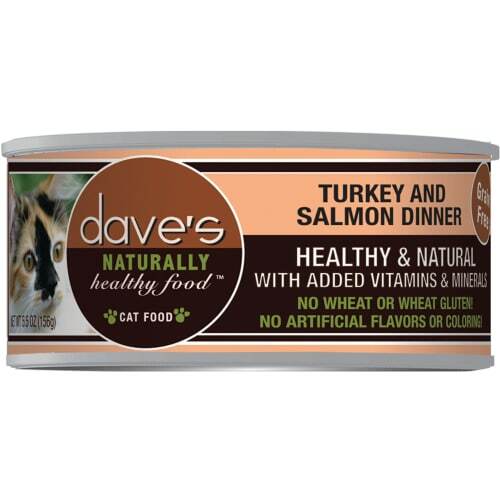 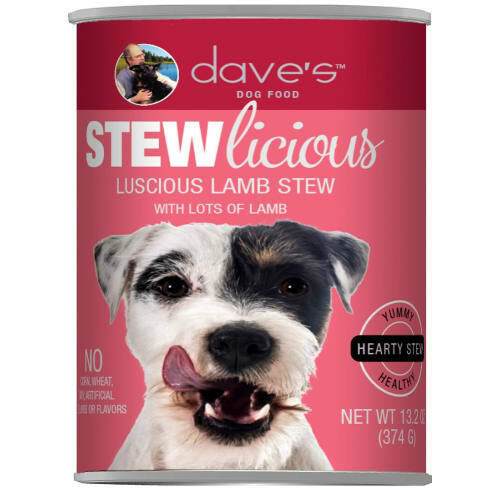 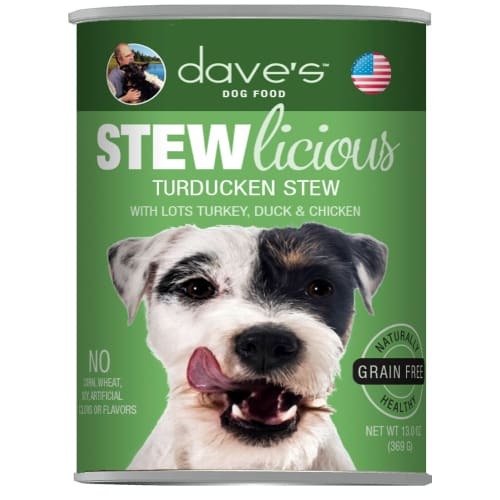 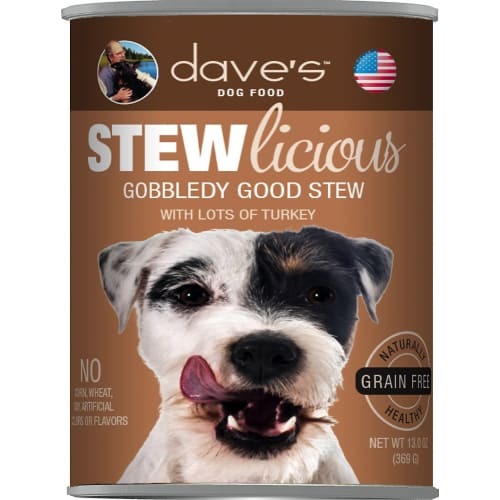 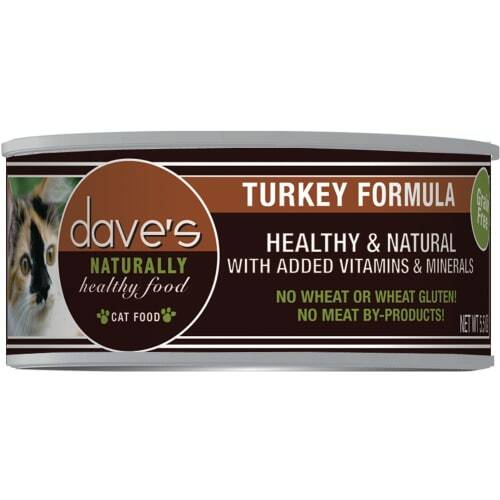 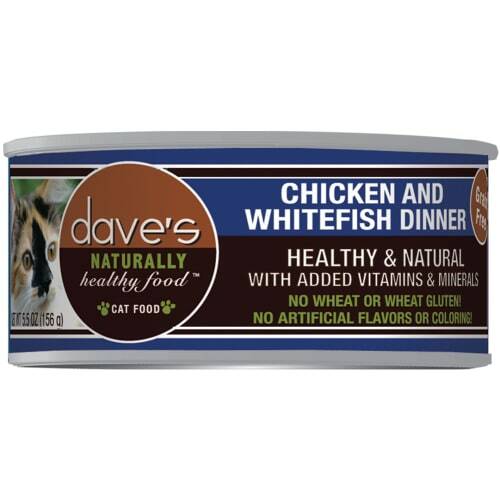 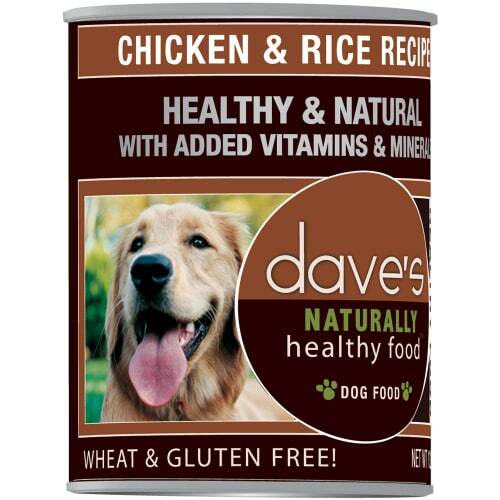 Buy Dave's Pet Food dog food and Dave's Pet Food cat food!